 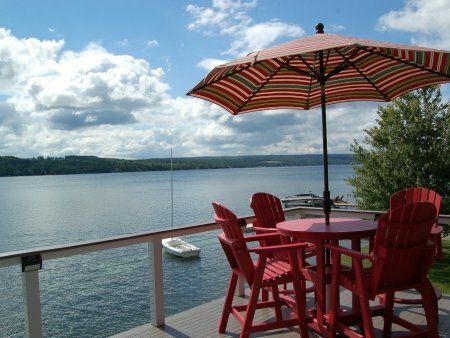 Peaceful, Private Setting with Great Waterfront and Spectacular Views: Sleeps 8. 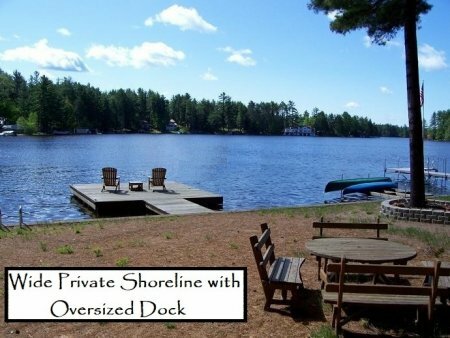 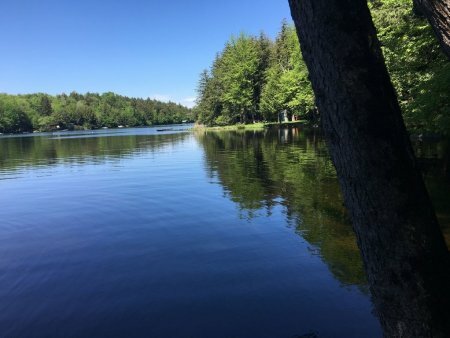 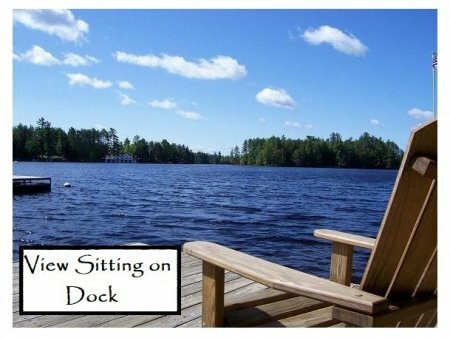 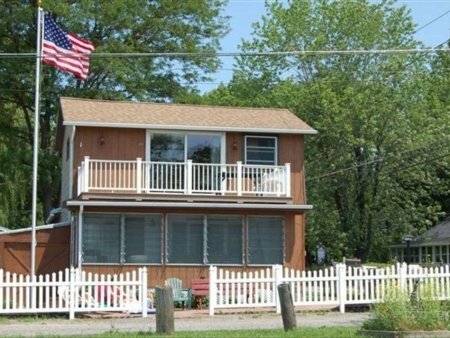 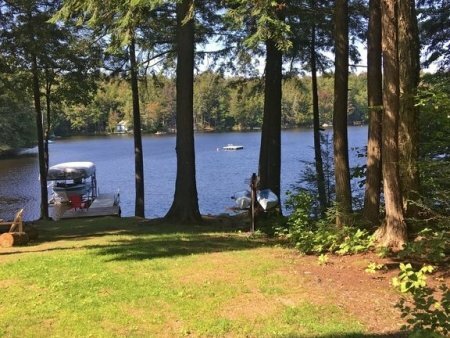 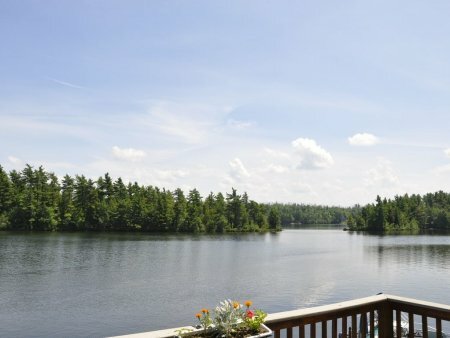 Nestled in the trees, this charming, 4-bedroom cottage features a peaceful, private setting, a 100’ waterfront and dock, and stunning views of Cranberry Lake. 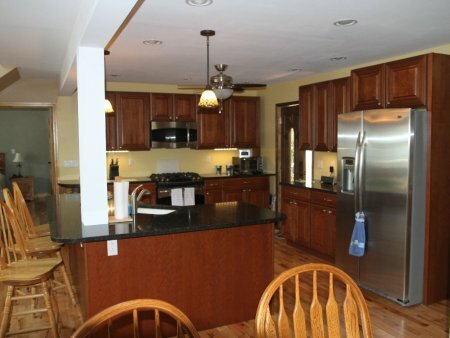 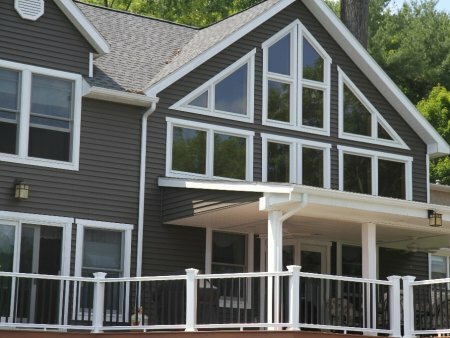 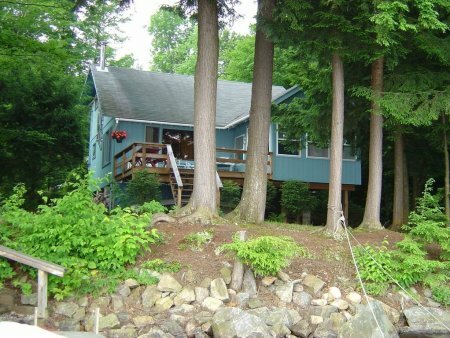 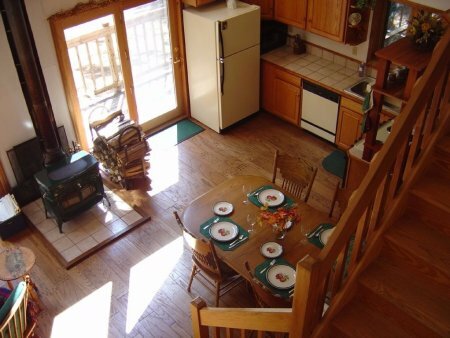 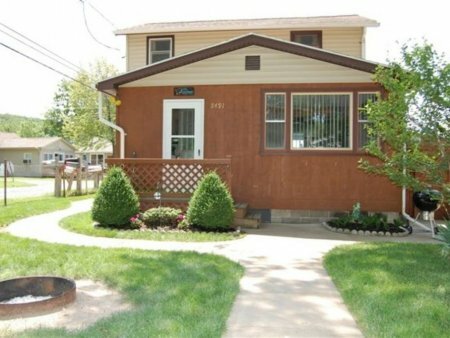 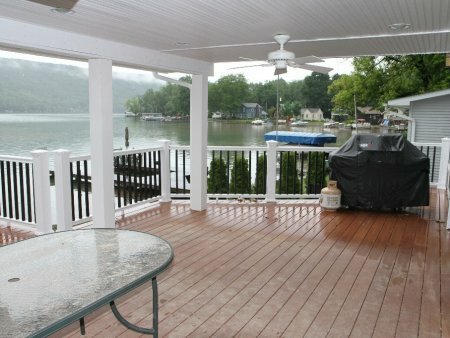 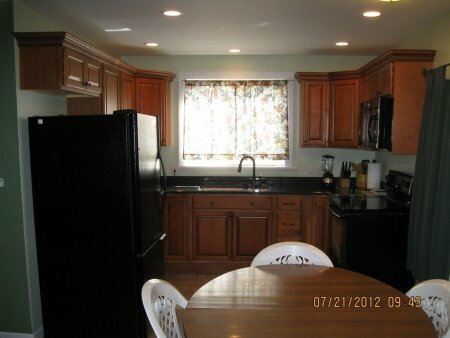 The largest cottage at Curtigay, this beautiful vacation home sleeps up to 9 people comfortably. 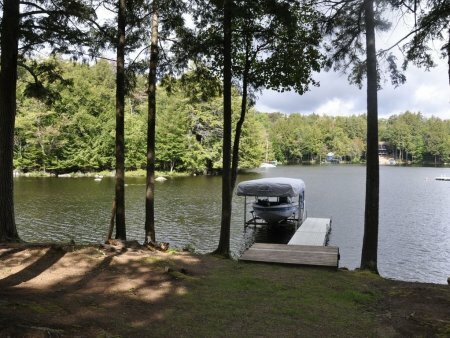 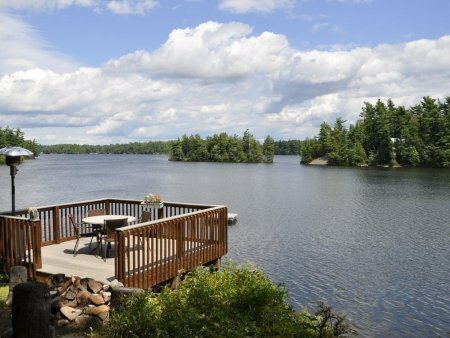 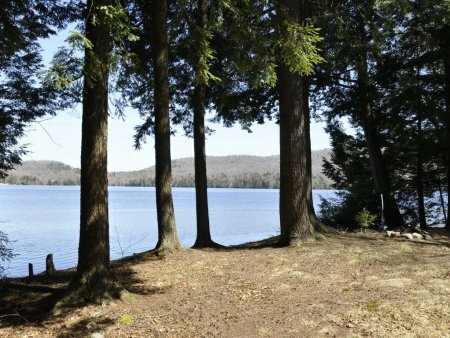 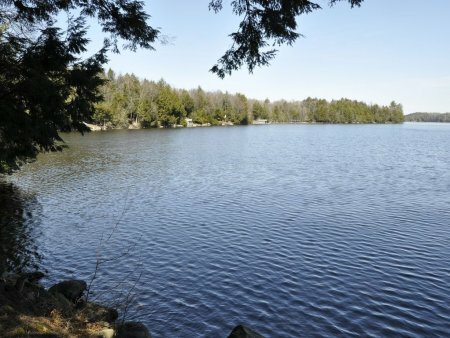 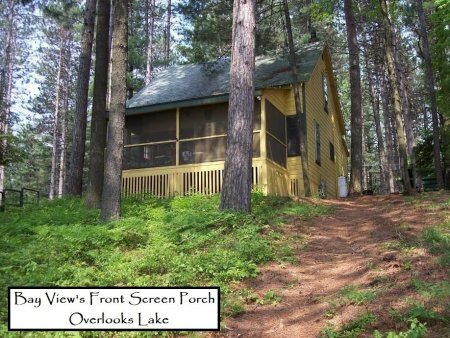 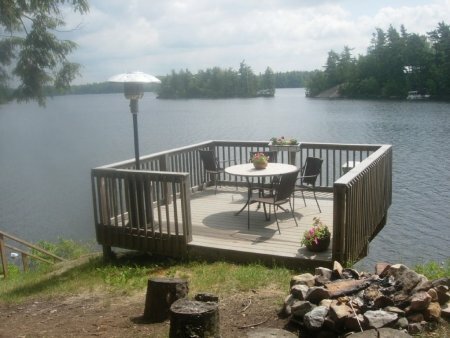 This rustic but well-kept, Adirondack-style, seasonal lakefront camp has been recently restored. 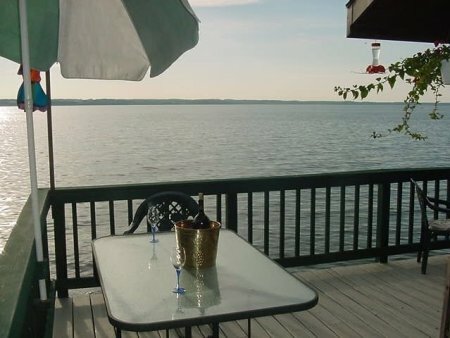 The wide beach front and screen porch expand the living space! 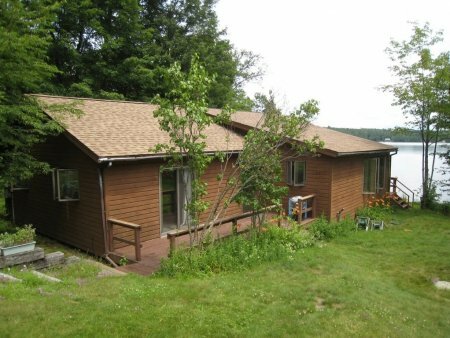 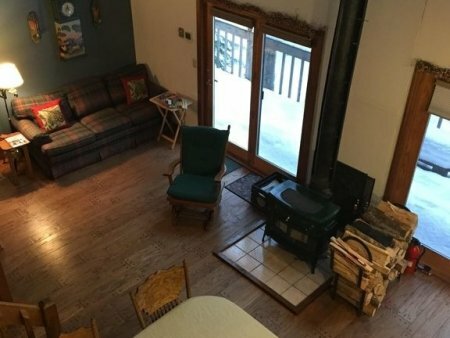 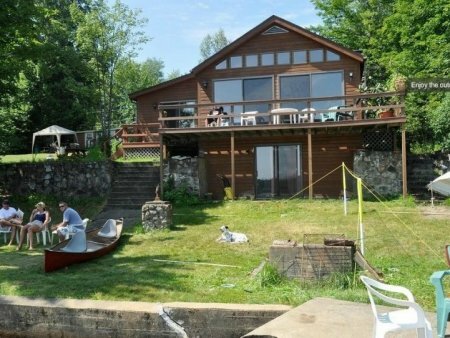 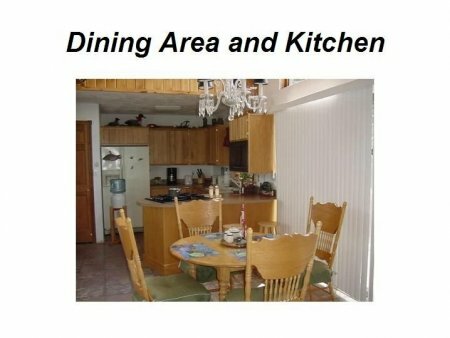 This comfortable, rustic, family Adirondack cottage offers spectacular views of one of NY State's most scenic lakes - Trout Lake. 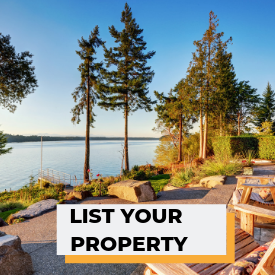 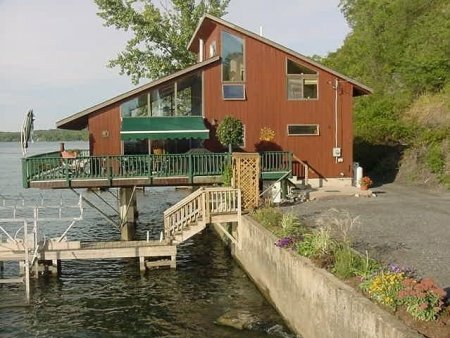 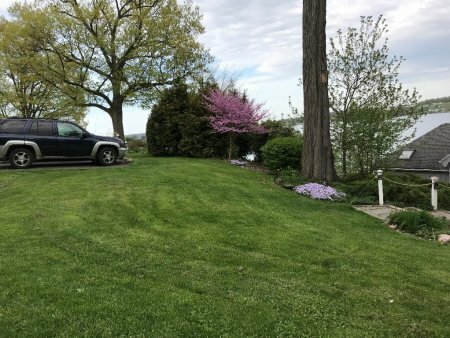 This fabulous, one of a kind, year-round Cranberry Lake House features a very private, picturesque setting with stunning views of Matilda Bay. 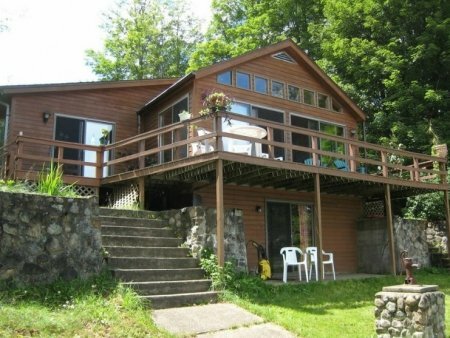 Adirondack Mountain Chalet nestled in a private, secluded 33 acre forest. 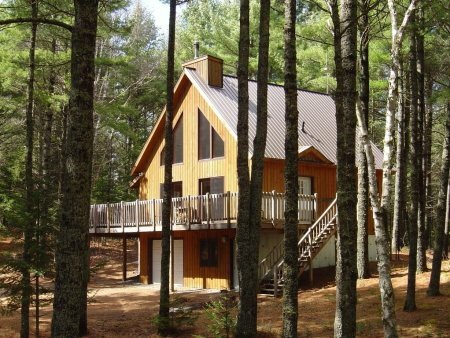 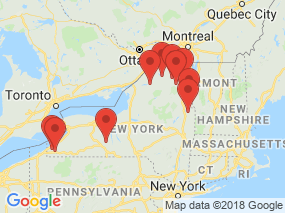 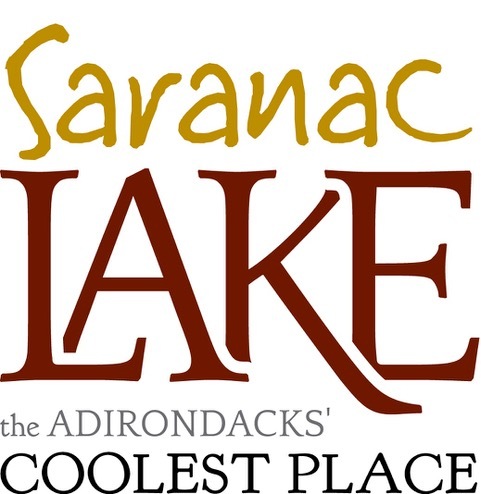 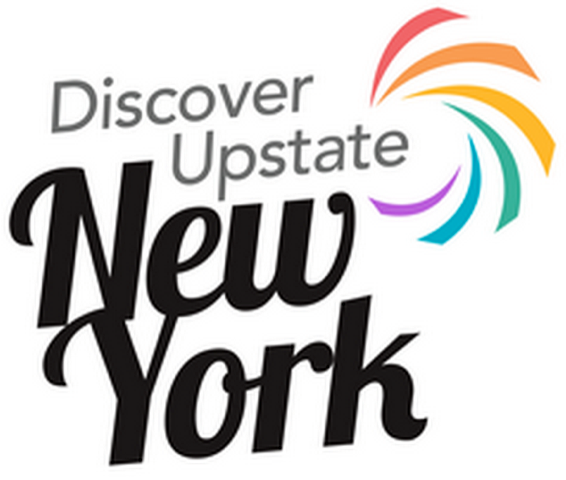 Miles of beautiful hiking, mountain biking and cross country skiing trails right out your front door!